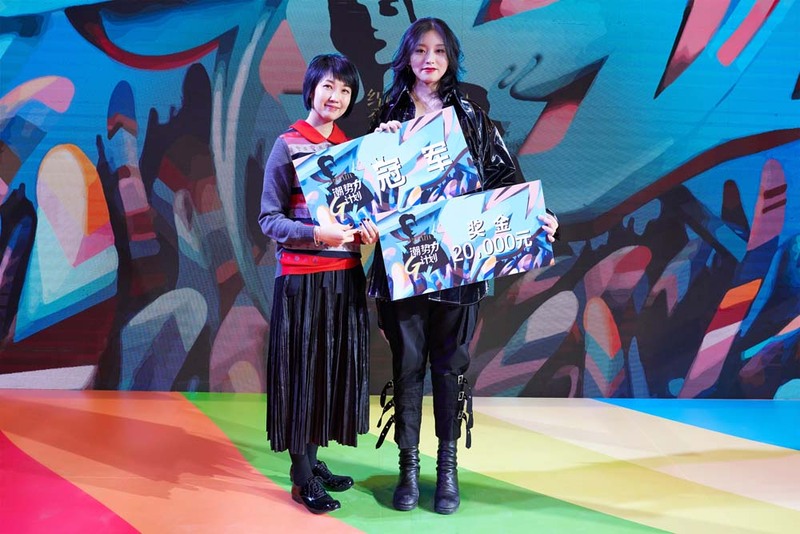 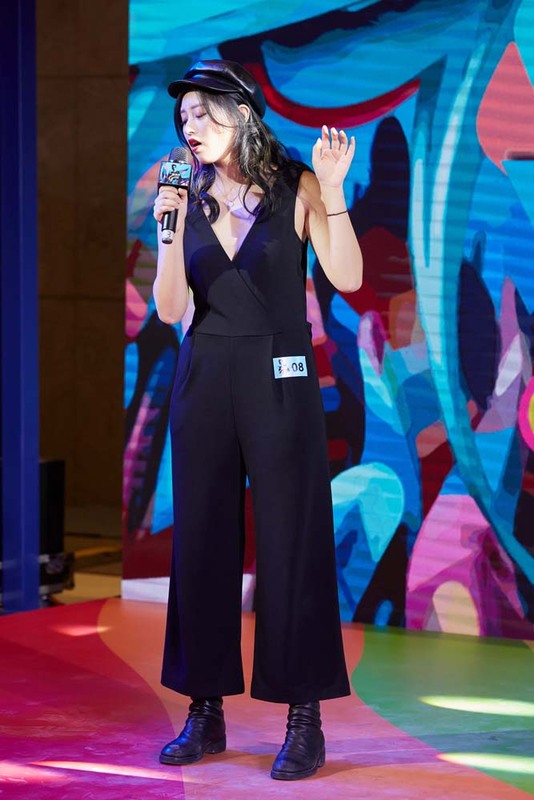 For its first GOL (aka Grazia Opinion Leaders) competition, Grazia China went through 20 colleges and universities in Xi’an and Sichuan to find the best performers with trendy looks. 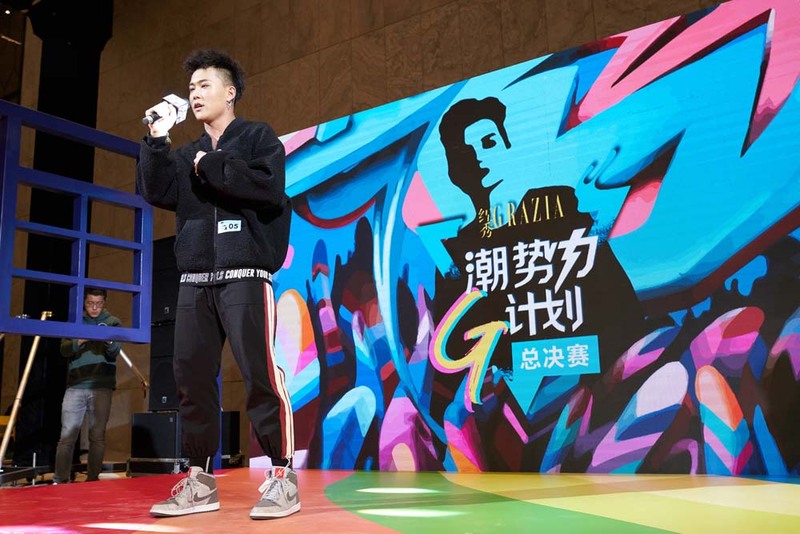 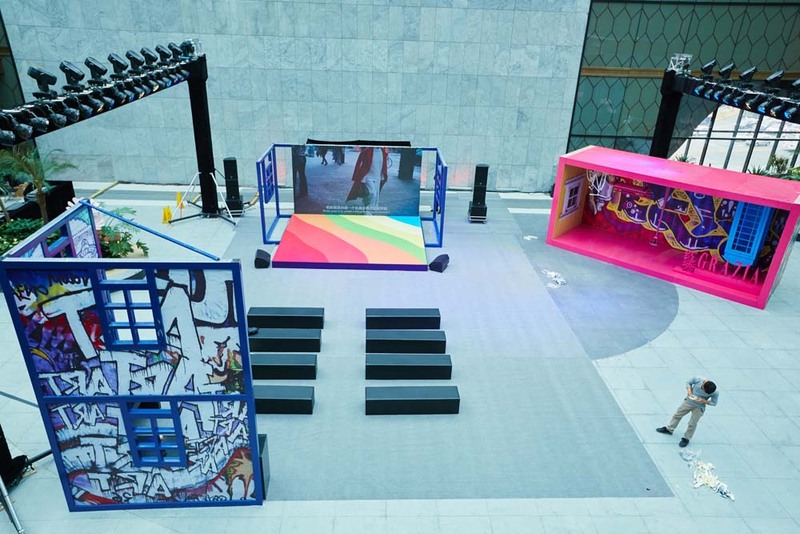 On 4th November the Top 10 competitors kicked off the final battle in Xi ‘an SKP shopping mall; participants show their talent through-out performances, like singing, dancing and rapping, while showing at the same time their fashion quotient. 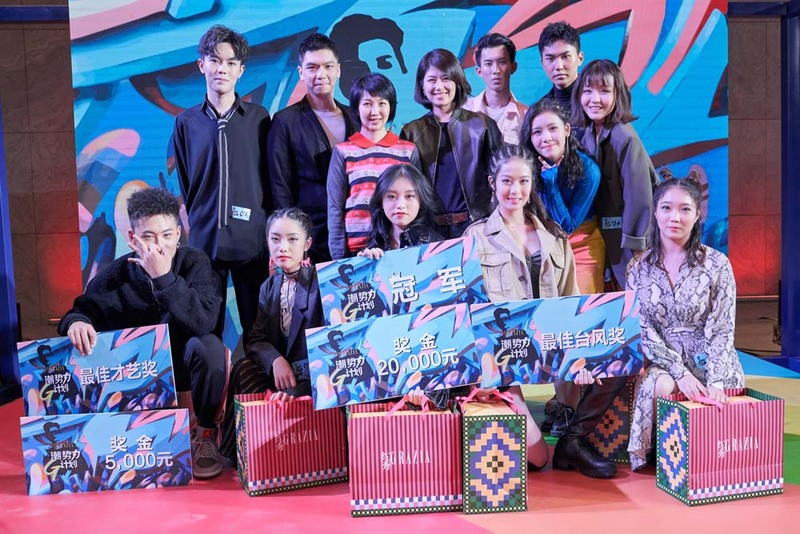 The best combination of performance and look was awarded by the jury. 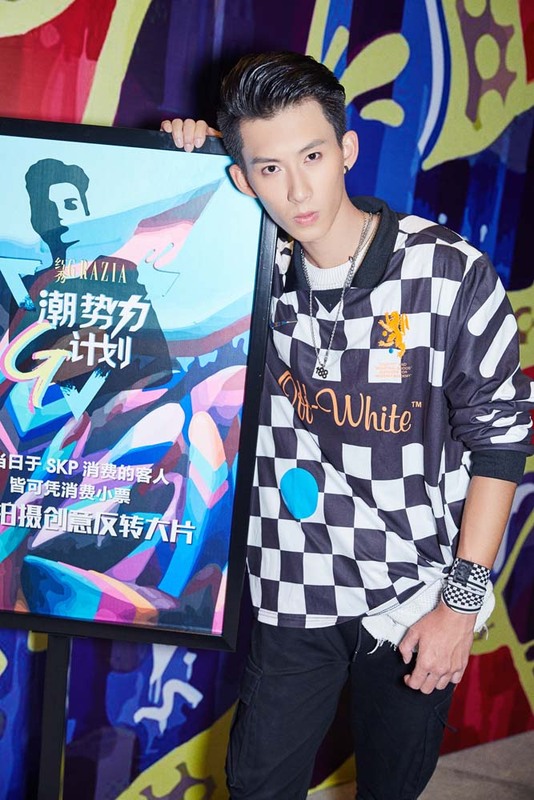 Prizes were “fashion dream funds” and a shooting in their beloved magazine.